Earlier this week, Urban Land Conservancy (ULC), FirstBank, Colorado Health Foundation, The Denver Foundation and CHFA partnered to launch the $50 million Metro Denver Impact Facility (MDIF). This revolving loan capital will support ULC’s real estate acquisitions to create and preserve the affordability of housing, nonprofit facilities, schools and community serving space across Metro Denver. ULC used this new source of capital to acquire Harlan Nonprofit Center, a 29k square foot nonprofit serving building in Lakewood, CO. 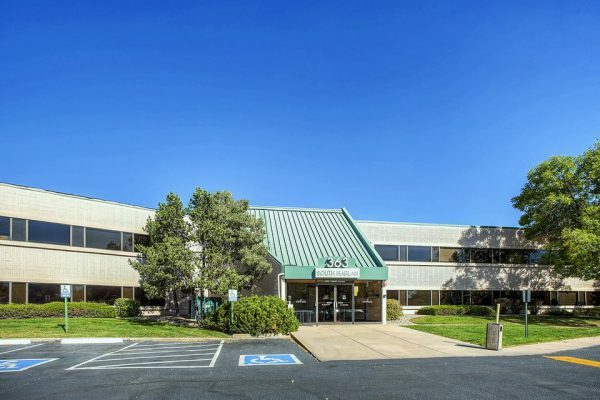 The property is currently home to the headquarters of Lutheran Family Services of the Rocky Mountains (LFSRM), serving 30,000 people annually, a 25 year old dental practice and a law firm specializing in education and civil rights law. Harlan Nonprofit Center is located less than one-half mile from two high-frequency bus lines and one mile from the Belmar Shopping District. Harlan Nonprofit Center in Lakewood, Colorado.